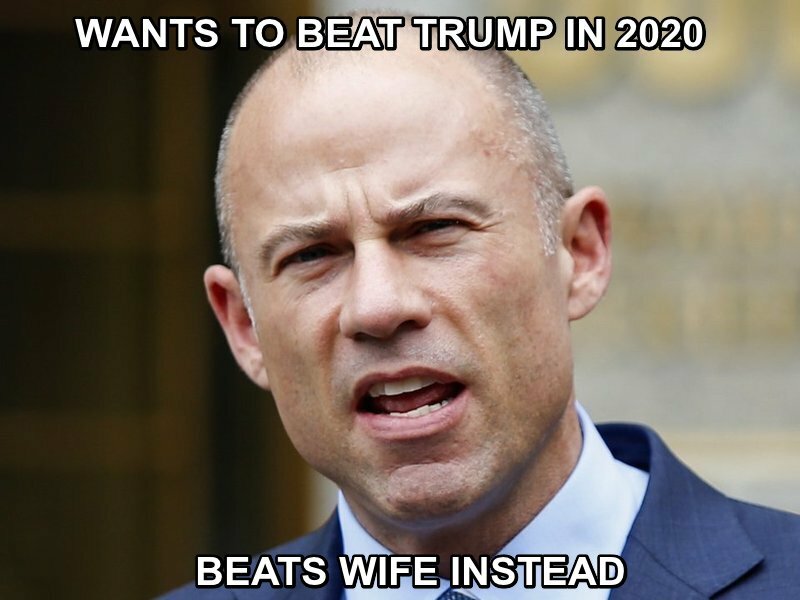 Anti-Trump attorney Michael Avenatti was reportedly arrested on charges of felony domestic violence that seriously injured his estranged wife. 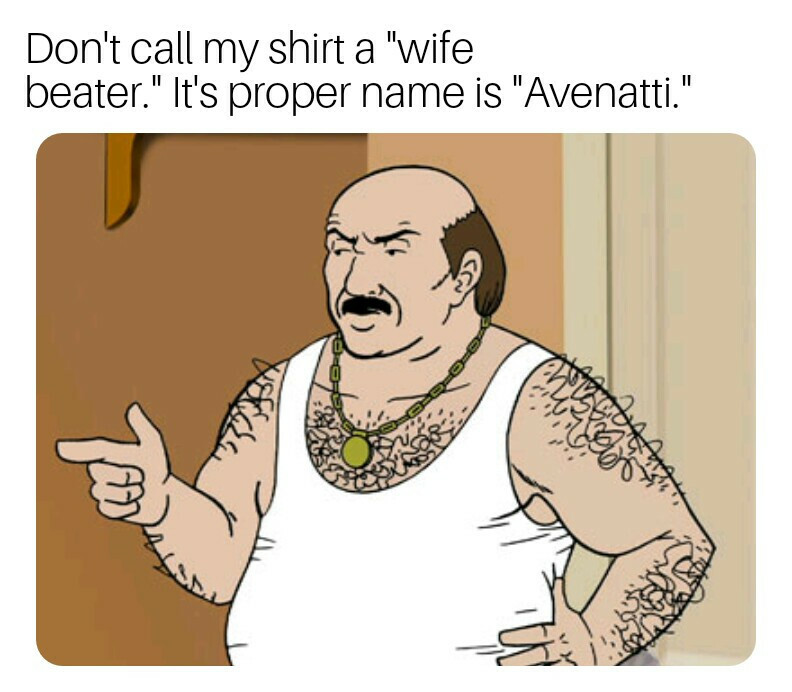 “A law enforcement source says on Tuesday, Avenatti ‘kicked her out of the apartment’ and that’s when the alleged domestic violence occurred,” the celebrity-news site reported. Lisa-Storie Avenatti then went back on Wednesday to retrieve her belongings but had the police on stand-by in case anything went badly, TMZ reported. “We’re told during today’s confrontation the woman ran out of the apartment building and was on the sidewalk on her cellphone with sunglasses covering her eyes, screaming on the phone, ‘I can’t believe you did this to me,’” TMZ wrote. Remember, Michael. Believe women until you can prove yourself innocent. Can't wait until Gloria All-Red gets involved.